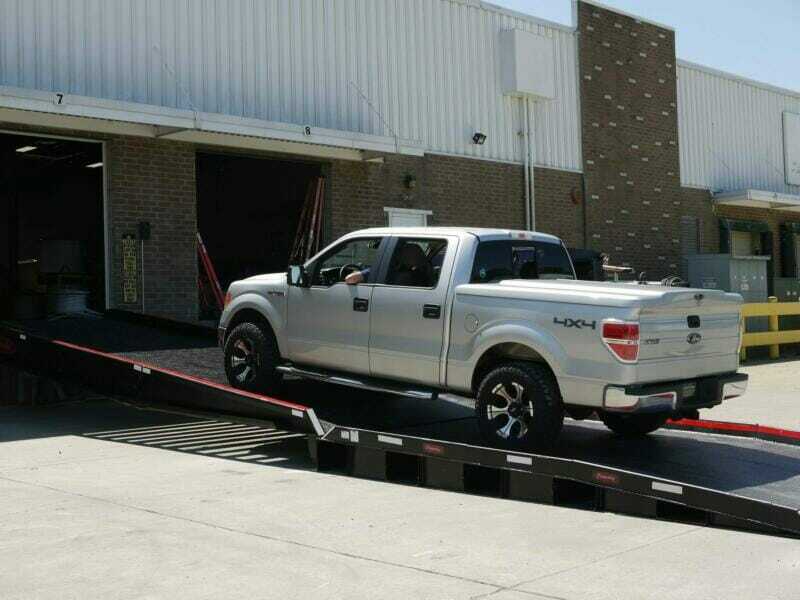 Improve efficiency at your Indiana loading dock facility with yard ramps from Copperloy, known for durable, feature-rich material handling equipment. Proudly made in the USA, equipment from Copperloy helps you get the job done quickly, efficiently and, most importantly, safely. You’ll find Copperloy dealers across the state of Indiana, including Indianapolis, Fort Wayne and Bloomington. Our distributors can provide you with more information on Copperloy’s full line of loading dock solutions, from edge of dock levelers and dock boards, to specialty ramps and lifts. Copperloy is sure to have the loading dock equipment you need to meet the needs of your new or existing warehouse facility.